The Illinois Department of Transportation announces today that weather permitting, bridge washing on the I-80 bridge over the Mississippi River will begin on Monday, September 17, 2018. 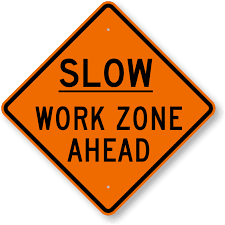 Lane closures will be utilized to complete the work; however, all lanes will be open from 2:00 p.m. to 6:00 p.m. Monday through Thursday, and 12:00 p.m. on Friday to 5:00 a.m. on Monday. During the estimated two weeks of work, Interstate Maintenance, Inc. will be washing the bridge deck, structural steel, and cleaning the drainage systems for the $103,489 project.